How to make pocket jig holes without a Kreg jig? Nowadays, people would always want to modify their houses by building do-it-your own stuff like cabinets, tables, and placeholders. With all the YouTube links and other articles which we can find online, doing things have been made a whole lot easier even though we are only the single person in charge of it. As we can see, the advancements in technology have made a drastic impact in making each and every person able to do things without seeking for someone who will accompany us with the construction. Taking, for example, the tool ‘Kreg Jig’, it has been made easily available through ordering online. While Kreg jig has come into different brands, different suppliers, and different prices, still, some people have no extra bucks to get it. The question now is do we really need Kreg jigs to keep us going with the thing we want to accomplish? This article will help you know how to make pocket jig holes without a Kreg jig. Is it possible to make pocket jig holes without a Kreg jig? Long before the Kreg jig was introduced in the market, people have different ways of making pocket holes.By continuously scrolling down, you will find out that it is actually possible and easy to make pocket holes even without the said tool. 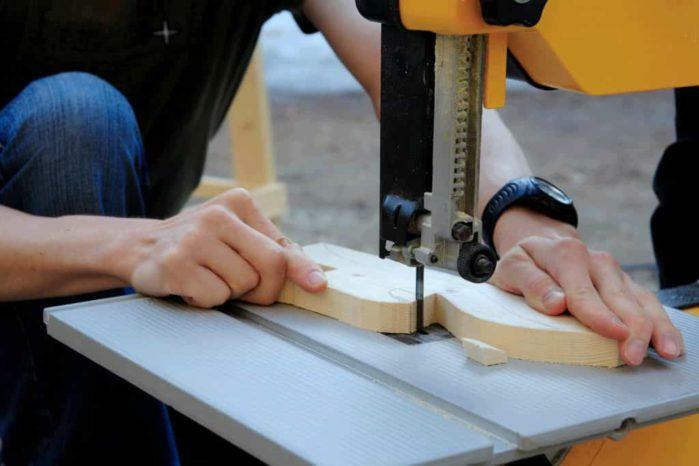 You may be thinking of adding another layer of a cabinet in your kitchen, or inside your children’s bedroom, and so you need to make pocket jig holes. You found out that you do not have any Kreg jig tool with you, and so you need to make your own pocket jig holes with just the materials mentioned above. The best thing to do is to start with a plan to know where you will jig holes, and where you are going to attach one wood to another. Get a piece of wood where you will make a jig hole. First, clean it with a piece of cloth and then a sandpaper. 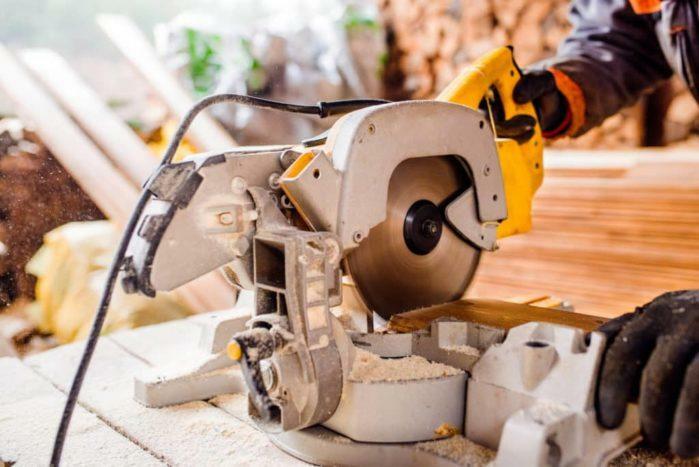 Second, cut and trim the wood to the size indicated in your planned structure. Grab a pencil and a ruler, and draw a line in the wood. Make a grid be able to identify the exact position of the jig hole you are going to make. Get a drill bit from your stash of tools. 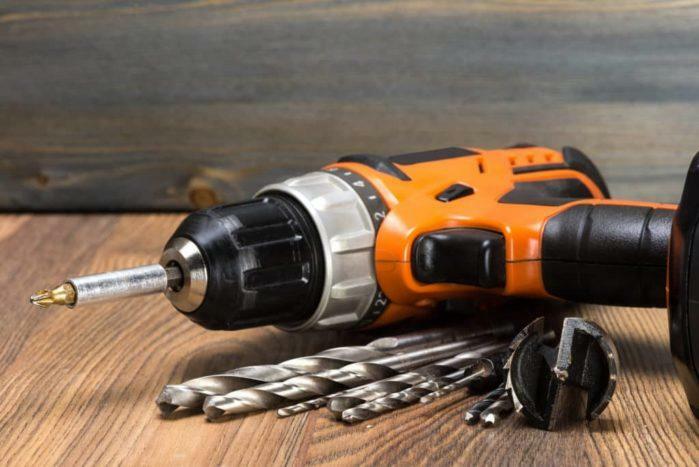 If you do not have a drill bit set in your home yet, you might want to get one in the nearest home depot near your place. The drill bit, just like hammer and saw, is important because you can make use of it in different ways. Just like here, we are going to make use of a drill bit set to make pocket jig holes because we do not have a Kreg jig. From the pencil marks that you did in the previous step, slowly make a straight hole in the wood. It is important to make a straight hole so we need to keep the wood from moving. If you have any form of a clamp in your tool stash, it would be of great help to keep the wood in a place. From the pilot holes that you made, you can now start making the pocket holes by slanting the way you continue the drilling. Drill as deep as you need to. Remember that the size of the hole depends on the length of the screw that you are going to use. Now that you are done with the pocket jig holes, you can now start setting up the woods that you would want to attach. If you think that you are in the right position, you can now start putting the screw to finish the construction. Be careful not to put the screw in a wrong position because it may cause the wood to break. After putting the screw, you are now done with your pocket jig hole and with your construction. You may now apply some polish on the wood (wax or paint) to make it more beautiful. Use a clamp to avoid mistakes in drilling. Measure the size of the screw while planning the construction to make sure that it will fit the pocket jig holes. 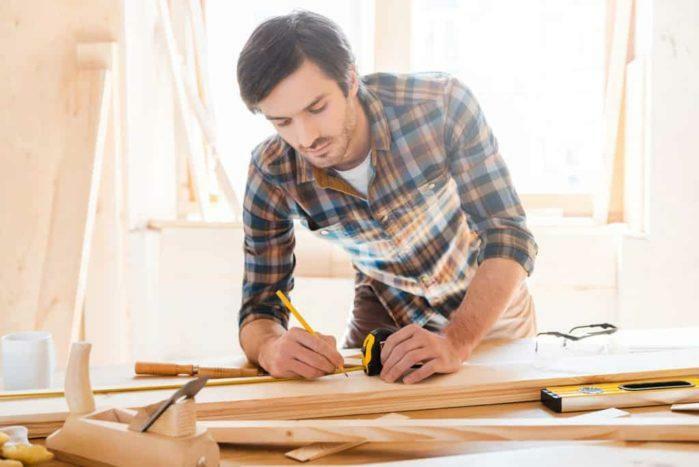 Consider using ¼ Drill Bit to avoid the wood from breaking if too much pressure is accidentally applied. Yet, it is also possible to make pocket jig holes without a Kreg jig–just in case you do not have extra bucks to get one. All you need to do is get a drill bit set, a clamp, a wood, and then the pencils and rulers to get started. Did you learn how to make pocket jig holes without a Kreg jig? We hope you learned a lot from this simple tutorial! If you have any more thoughts on how to make it without the Kreg jig, do not hesitate to leave us a note below. Share this to you mom and to your friends as well to help them with their DIY plans.